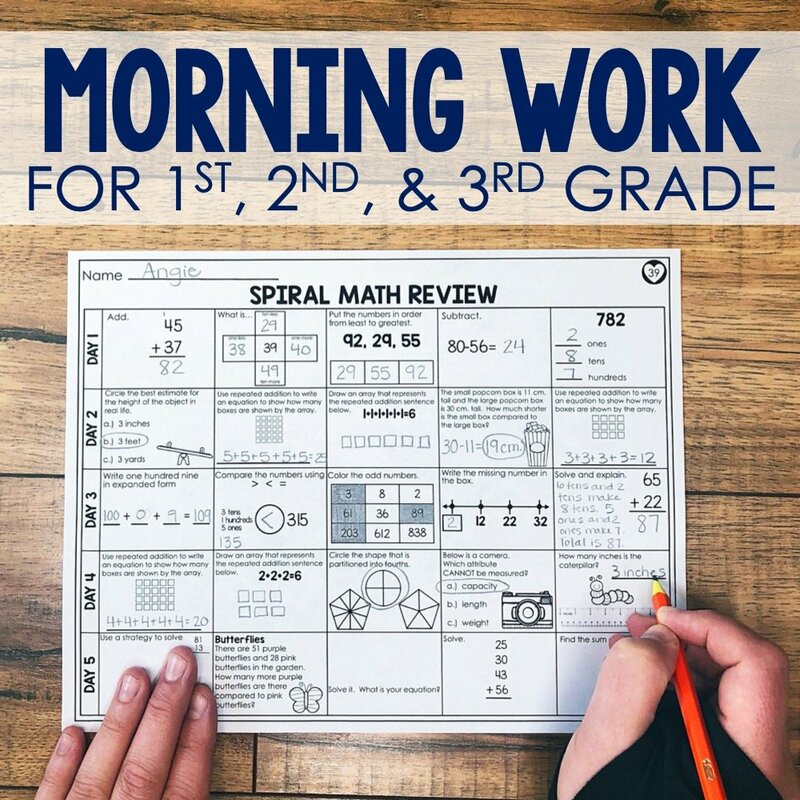 Spiral Math Review is something that should be an every day routine in the classroom. 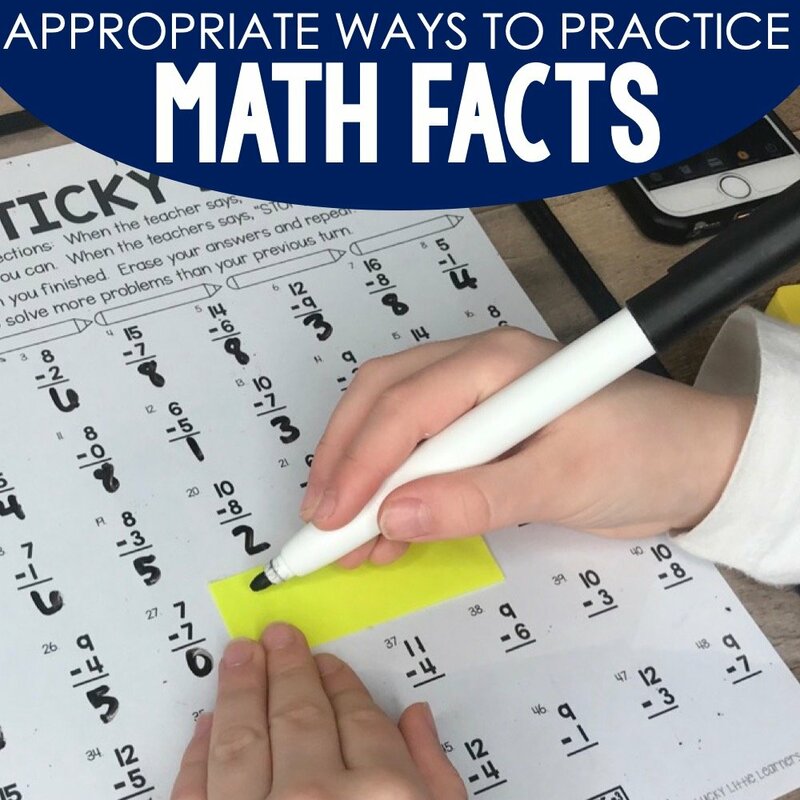 If done consistently and effectively, students should master all the concepts that need to be learned by the end of the school year without stress and anxiety. Are you confident that your students are being exposed to all the standards throughout the year? Is what you are using a grab and go option or do you end up digging to find something to give them? Is your current routine differentiated to meet all the needs and levels of students in your classroom? When I think about the way that I’ve implemented morning work or math warm-ups it hasn’t always been all of these things. It can be monotonous and therefore the students are losing interest. This typically leads to students rushing through their work and not always giving quality effort. If I’m being completely honest, I have also been known to be scrambling last minute to find something to set out on their desk to fill this time and provide a quick review. It hasn’t always been strategic and planned out. When I find a pain point in my classroom and am aware of it, I can’t help but feel that burning desire to fix it and make it better. After visiting with some 2nd grade teachers in my Facebook group, I realized that I wasn’t alone in this issue. 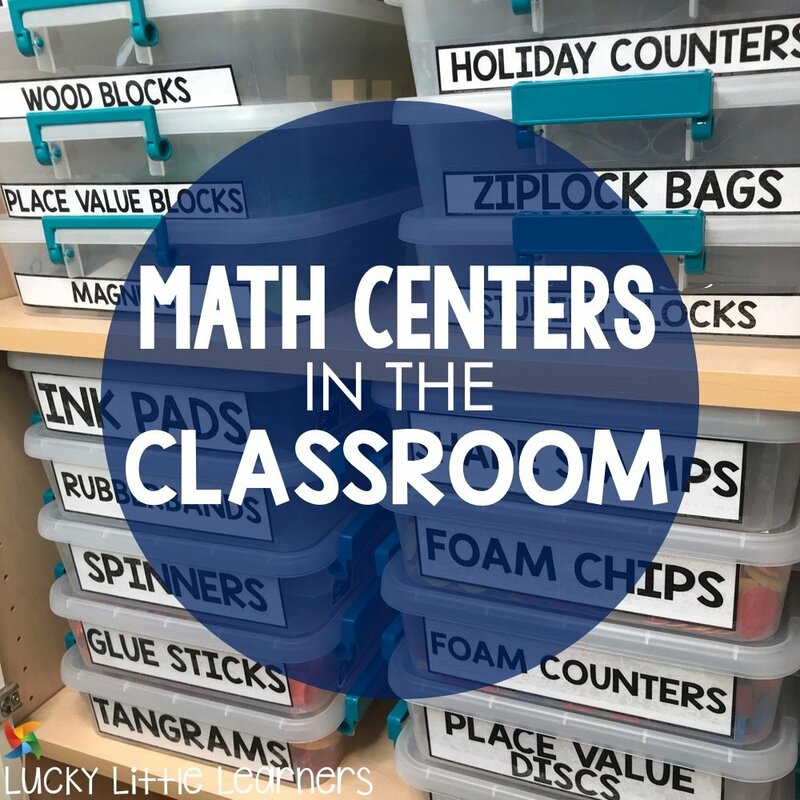 Other teachers were wanting a quick, grab-and-go, no prep option that met all the needs of all the students all while covering all the math standards throughout the year. 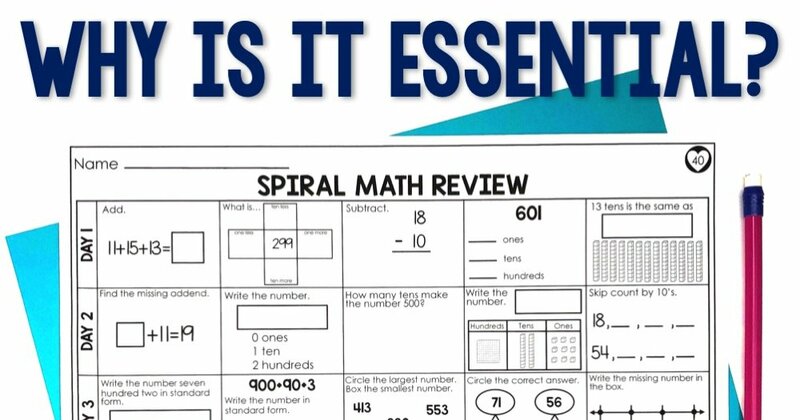 I was joking with some teachers the other day that once the Spiral Math Review Sheets were finished, I felt like I had just birthed a baby! Yes, that may be a bit drastic but the amount of hours that went into this resource still makes me cringe and feel all kinds of pride at the same time. I want to be completely transparent with you on this one. 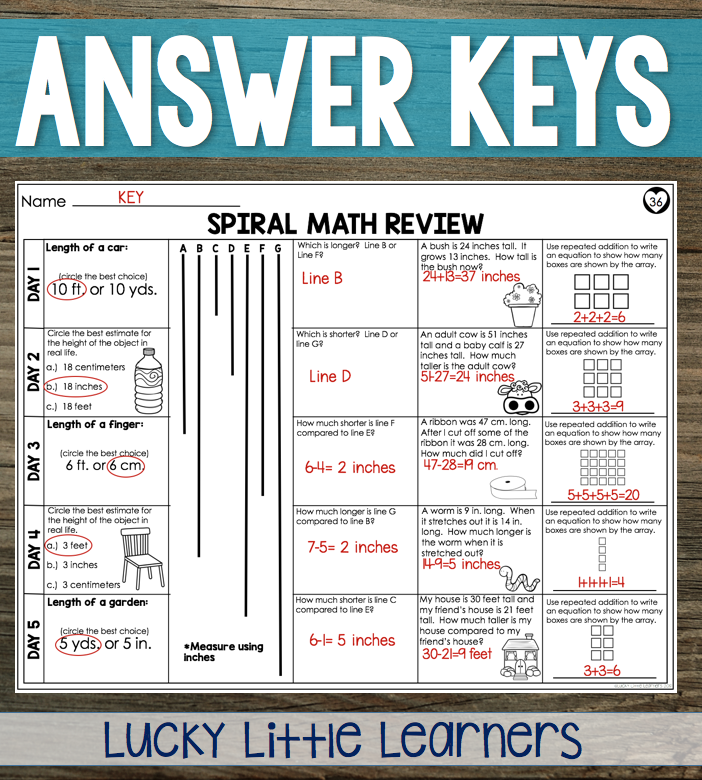 When the need for spiral math review sheets were put on my plate, I knew that I wanted this to be not only good, but over-the-top, knock-it-out-of-the-park amazing! 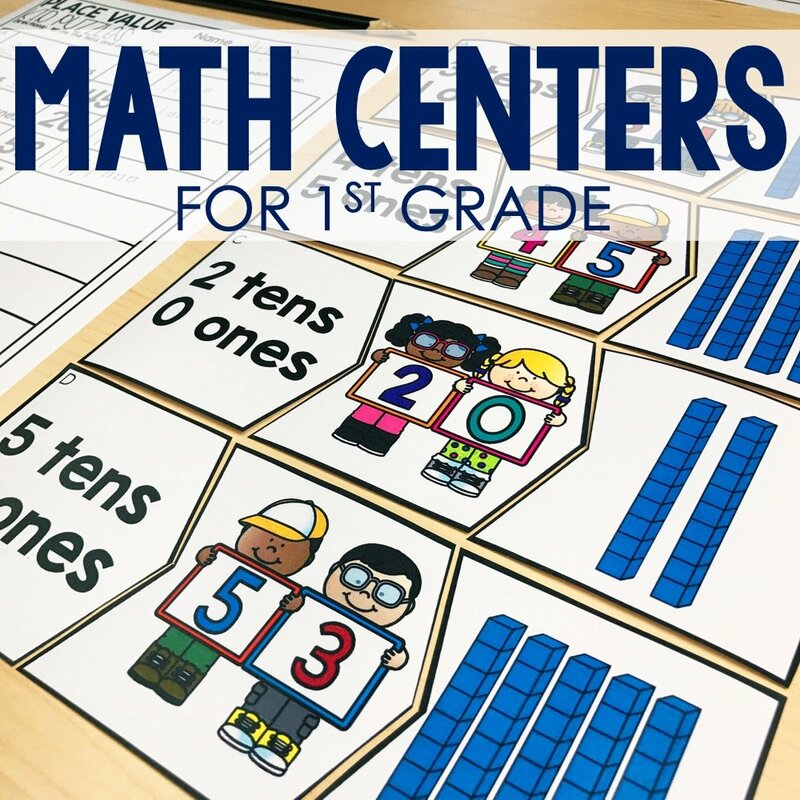 So, I immediately reached out to my Facebook group and asked the teachers if anyone was interested in helping provide feedback, create, and edit this resource. I was shocked. I provided a link for teachers to apply for this position, walked away from my computer to eat dinner with my family, came back an hour later and found that I had over 300 teachers apply! I immediately shut down the link and started going through the responses. 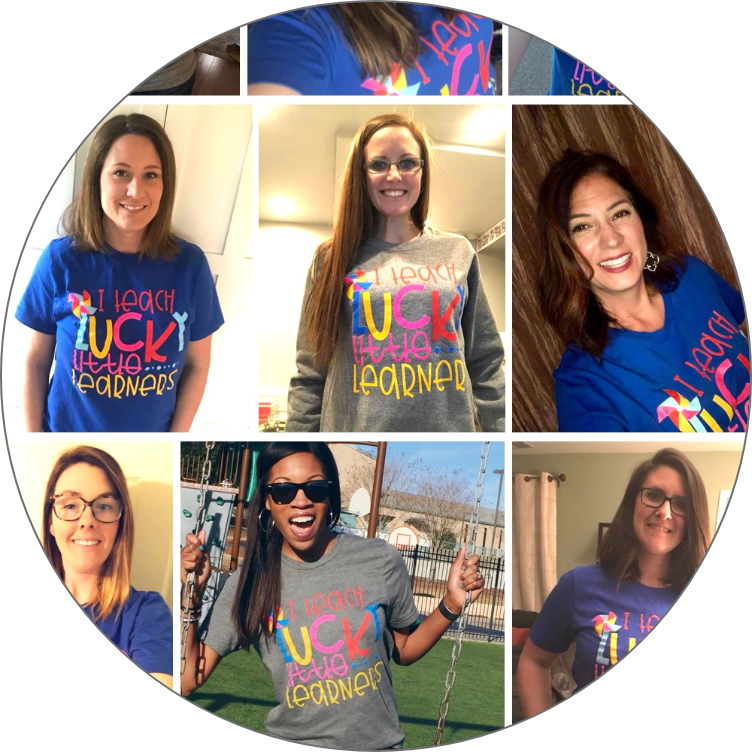 Teachers with a variety of classroom experience, teachers from all over the country, teachers that have their master’s degree in mathematics, teachers that are team leaders, teachers that have served on their district’s math committee…the list goes on! 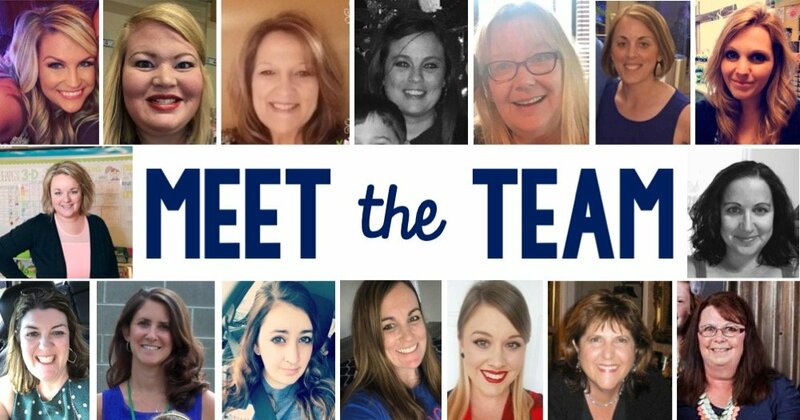 After a few hours of carefully going through each person’s “application”, I chose the 15 teachers who I knew were the perfect fit for the job. 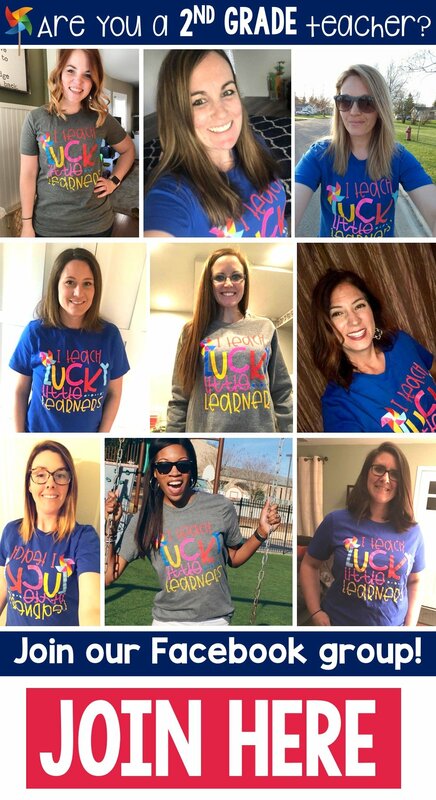 I’m not even kidding when I say that I had no doubt in my mind that this was a winning team of educators. We immediately jumped in. We pulled out the common core and Texas (TEKS) standards and started a conversation about the sequence of the introduction of skills throughout the year. 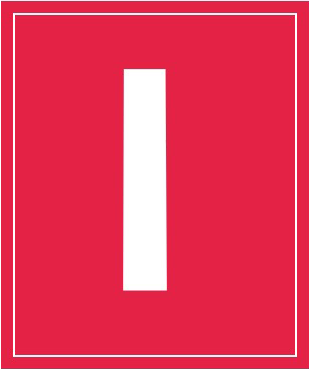 We decided on a template that we all liked. I created the first week of spiral math review sheets and immediately started receiving their feedback. Now, please allow me to be clear on this part. I created the resource itself. These teachers provided me with their high quality feedback on the structure of the problems, suggestions for differentiation, as well as offering their amazing editing skills. This was a huge asset to the overall quality of the resource. This amazing group of educators gave it their all for 8 weeks. 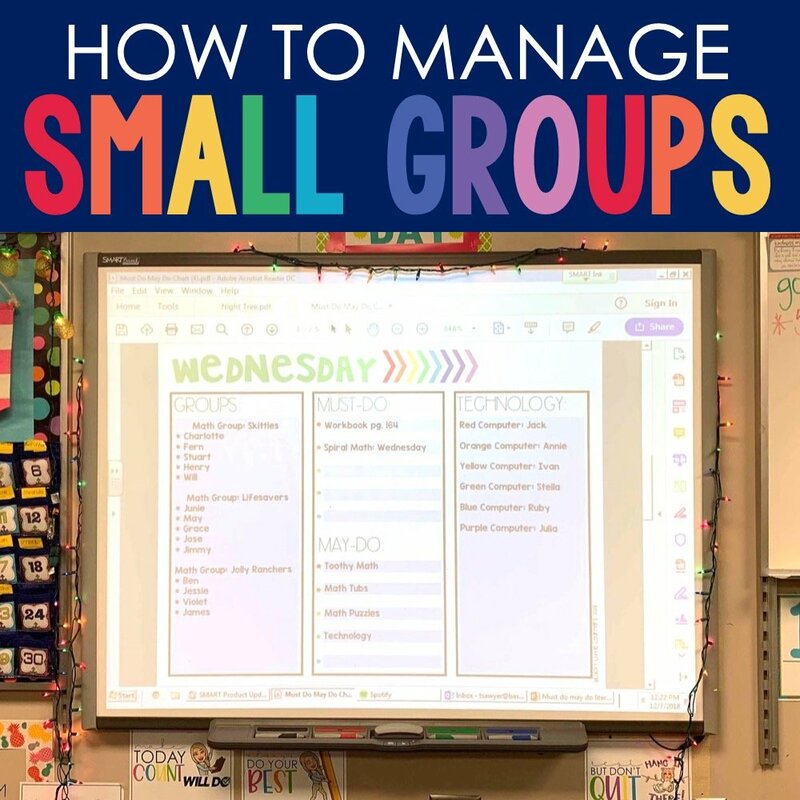 Every day they would check in, go through every single problem, and provide input. The finished product is something that I am so incredibly proud to have completed! 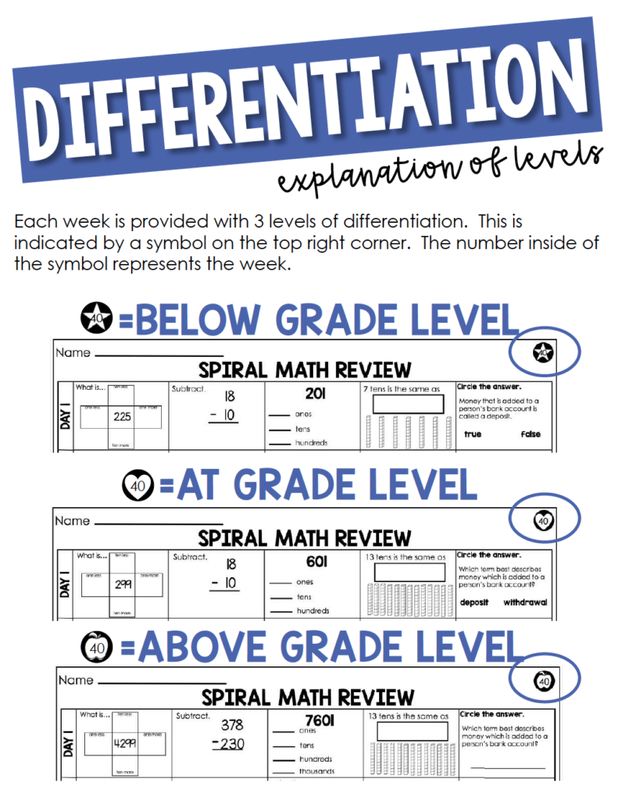 Spiral Math Review has 40 weeks of sheets that are differentiated by providing three levels for each week. The level of differentiation is indicated in the upper right hand corner of the sheets. Each sheet is working on the same concept with different levels of complexity. 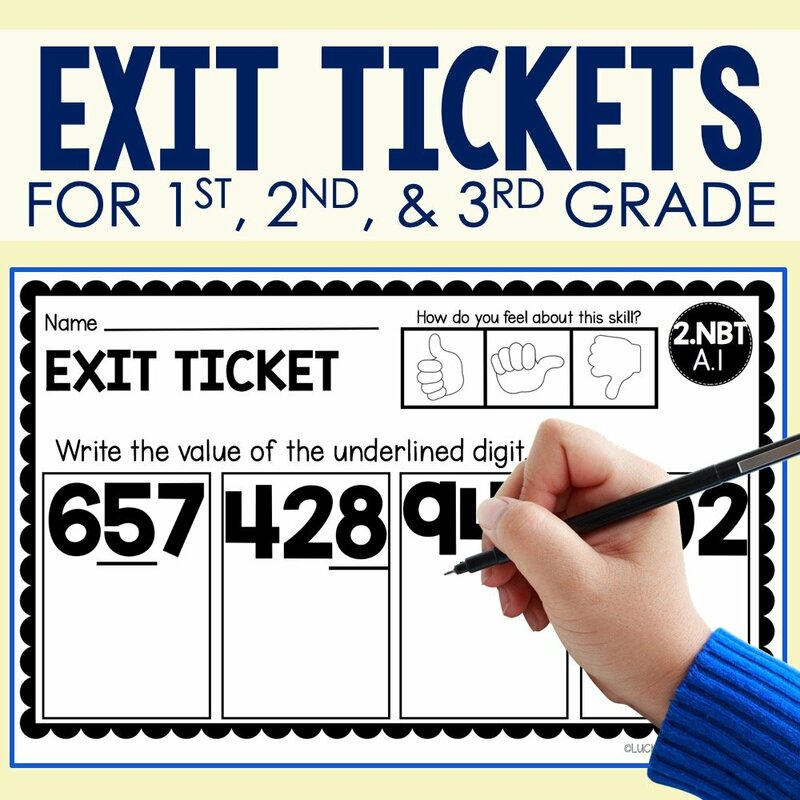 Teachers are loving this option! 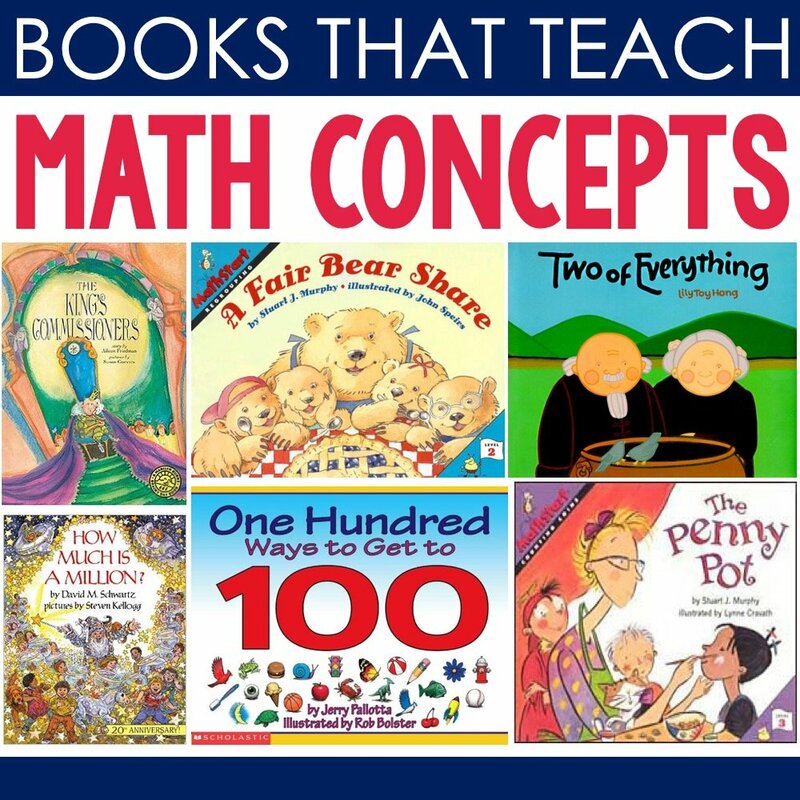 Another feature of this resource that teachers are loving is that all of the common core math standards are covered throughout the year. 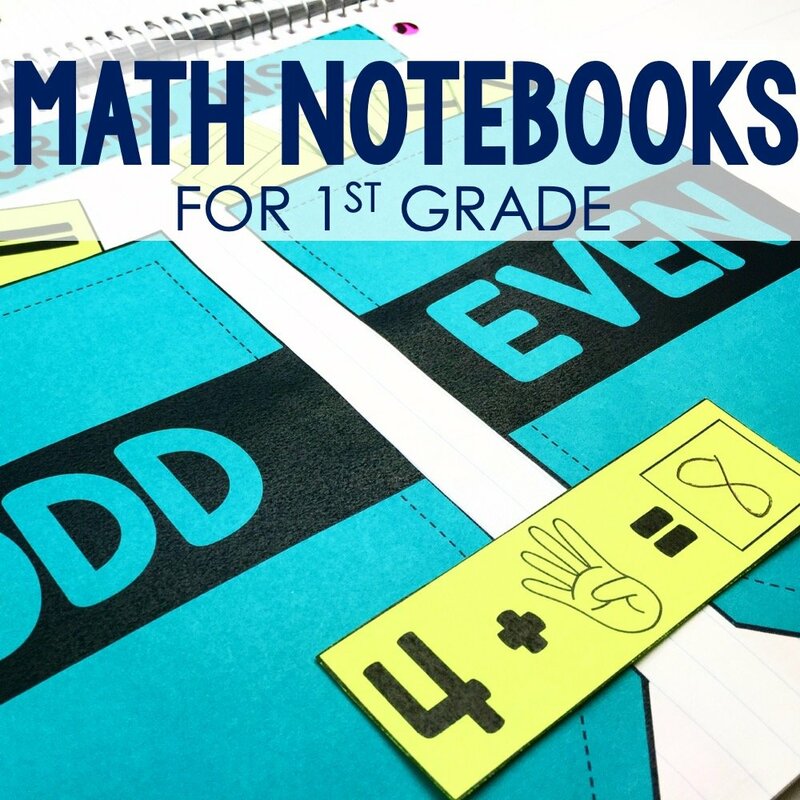 In addition to the common core standards, I had 2 teachers from Texas help me with creating TEKS aligned supplemental sheets that are also included in this bundle. We also included an At a Glance section for quick and easy reference. 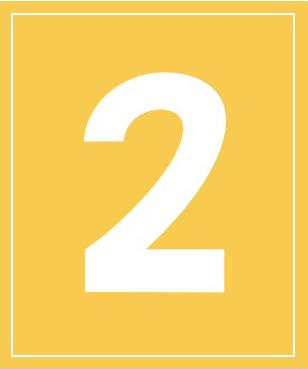 This section includes the week numbers, topics covered, and standards that the skills are aligned to within the document. This makes for a very easy implementation process. Students have the opportunity to fine tune their skills for a well rounded understanding of the concepts. The pressure and need for a huge review right before the big testing season will no longer be an issue. Research shows that spiraling of concepts increases retention of mastery. Provides students with the opportunity to master a concept that hasn’t been previously mastered. Teachers can quickly analyze students’ ability and evaluate the concepts that need remediation. 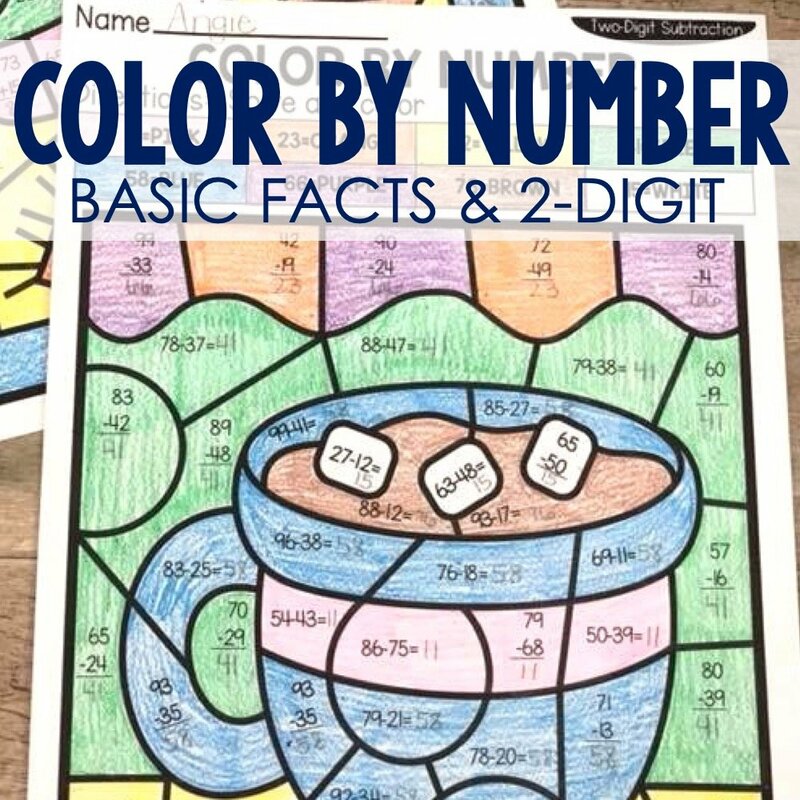 Daily Spiral Math Review covers all standards therefore students are exposed to concepts that they may not have had formal instruction on. This is an excellent opportunity to build background knowledge previous to teaching the specific lesson. 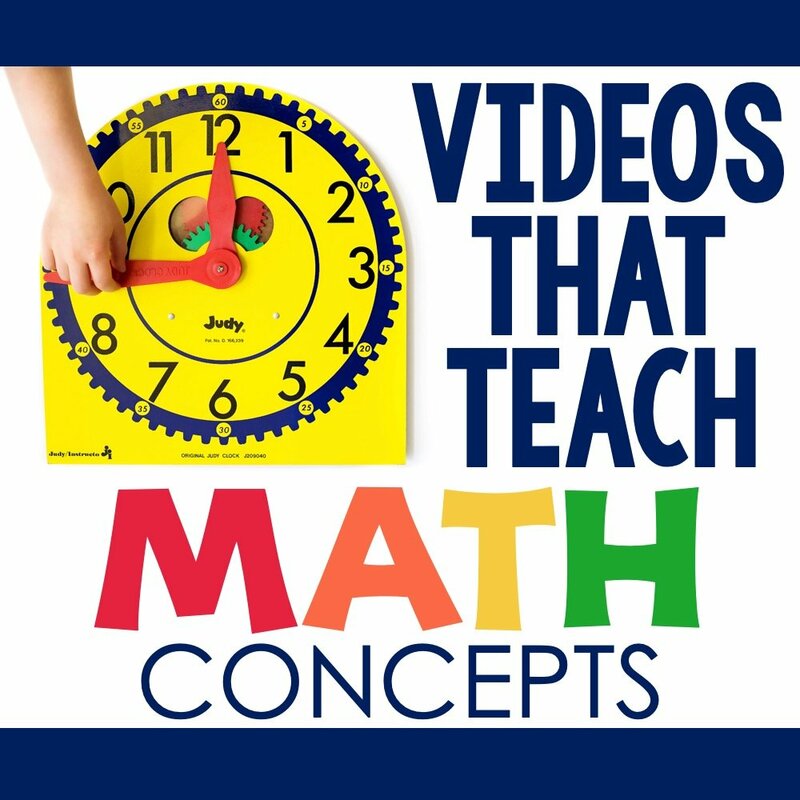 Students will experience increased confidence with their math skills over time. Do you have a 3rd grade one yet? 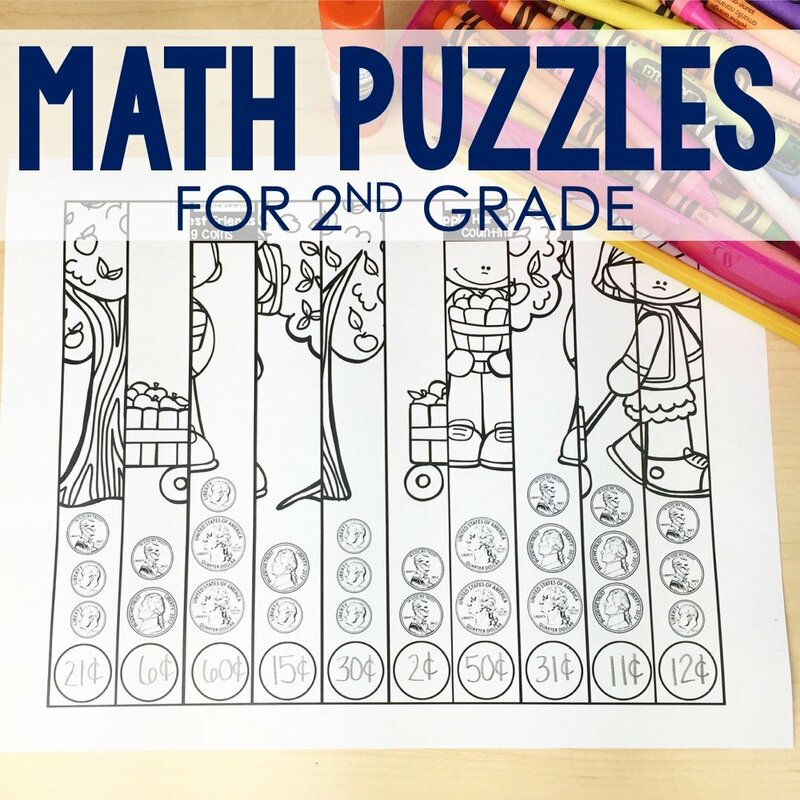 I have placed a link below to my Third Grade Math Spiral Bundle, thank you for reaching out! When I clicked on the reserve first grade math spiral it says page is not available. 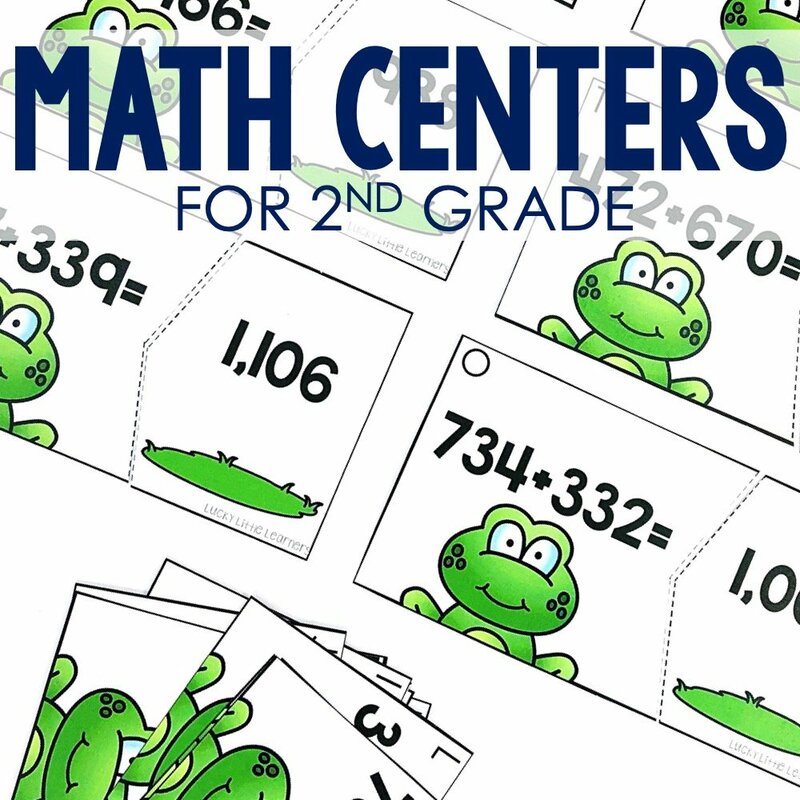 Will you have the First Grade Math Spiral? It looks awesome. 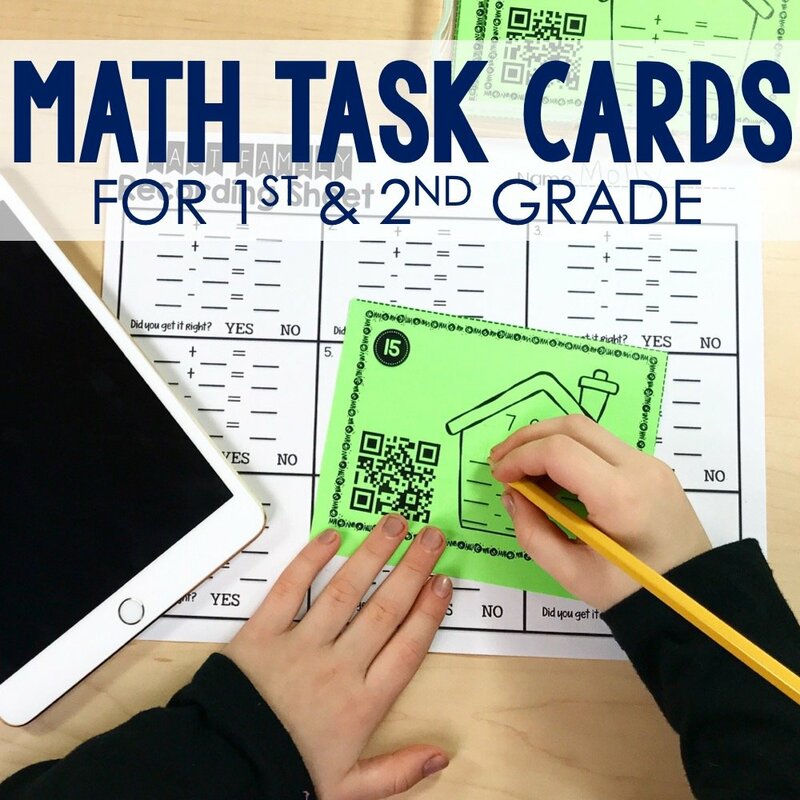 I have placed a link below to my first grade math spiral bundle, I hope this is helpful! Thank you and have a great day! 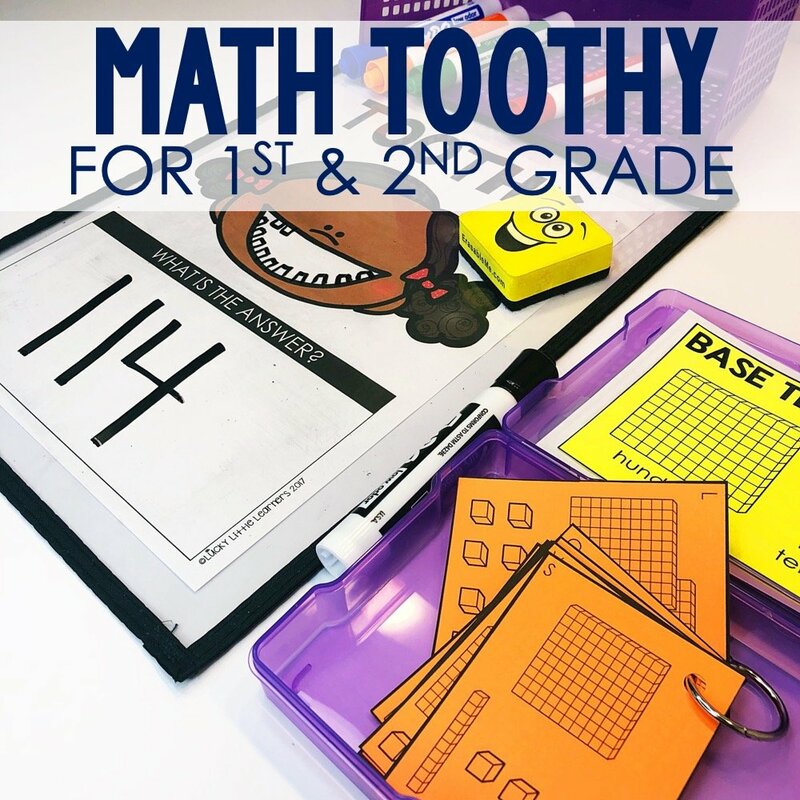 I’m sorry for any inconveniance this may have caused, I have placed a link below to where you can purchase my 1st Grade Spiral Math Bundle. I hope this is what you were referring to! If you have any further questions please email me at angie@luckylittlelearners.com. Thanks so much! Do you have an ELA Spiral Review? 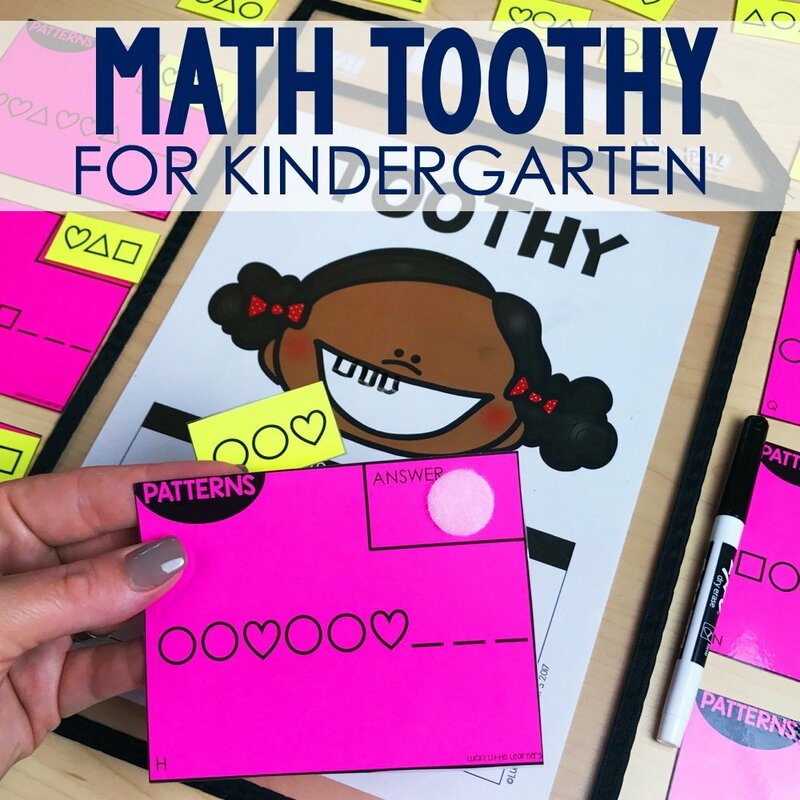 I have an ELA Toothy Task Bundle available in my TpT shop that may be useful for you and your students! I have placed the link below for you to look it over and see if it’s something you’re interested in! Thanks for reaching out! 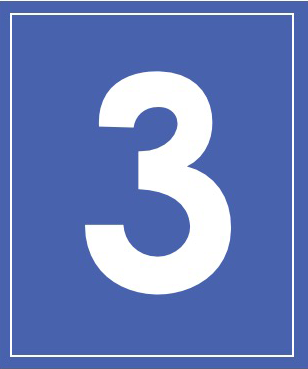 Do you have this resource For third? 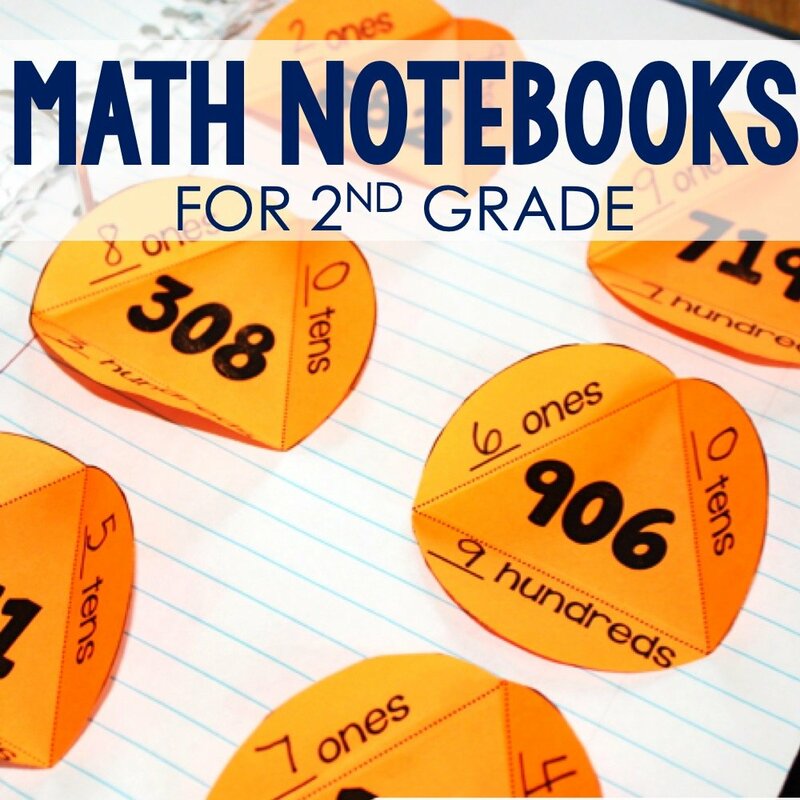 I do have spiral math for third, I have placed the link below! Thank you so much!